The antivirus business is a rough one, with many top tier companies fighting for first place. Grasping the attention of the user base is not an easy job and the constant introduction of new services and features is how these companies stay afloat. While most high-end antivirus solutions are paid, Microsoft recently introduced an upgraded version of Windows Defender. This antivirus version was really well received and that means that the top dogs in the antivirus business are suffering as a result. While users do benefit from this intense rivalry, the companies themselves are not so fortunate. Windows Defender is so much of a threat that big antivirus service providers like Kaspersky feel the need to offer an alternative. 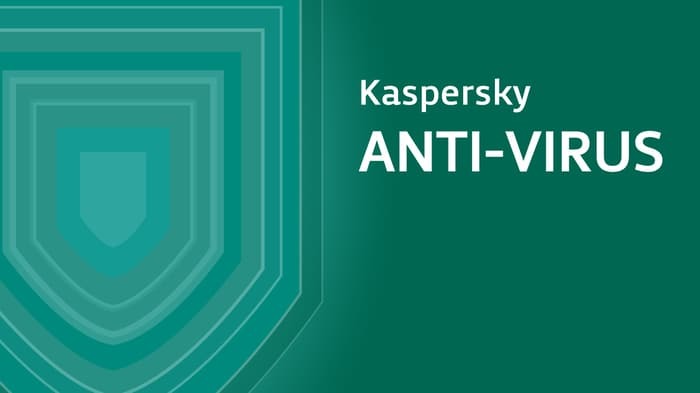 Kaspersky is one of the best antivirus companies in the world. Surprisingly, the company has been busy lately testing a new version of their service called Kaspersky Free. As many might guess, the purpose of Kaspersky Free is to be a direct competitor to the excellent and free Windows Defender. Although users recognize the importance of having their devices protected, many just can’t afford to spend money on premium protection services. This is the reason why Windows Defender is such a saving grace. Not only does it rival companies like Kaspersky in terms of efficiency, but it is also free of charge. Windows Defender is built into the Windows 10 operating system. That means that users automatically get premium antivirus protection when they install the OS. It goes without saying that the free version of Kaspersky won’t have all the features that can be found in the paid version. However, users who want to give Kaspersky Free a try will have access to all the essential tool in an antivirus suite. From the basic antivirus protection to email protection and even a firewall, the bare necessities are there. Are they enough? Today, so many different threats and problems occur that most people using antivirus software might consider that they need more than standard tools. It’s going to take a while before all supported countries get access to Kaspersky Free. The software will gradually make its way across the world map. The entire deployment process will take about 4 months, or so professionals speculate. The first country to benefit from the service is the U.S., while the update will end its journey in Thailand. There is a nice spread across several continents along the way, as Kaspersky Free will make stops in Asia, Africa, and Europe.